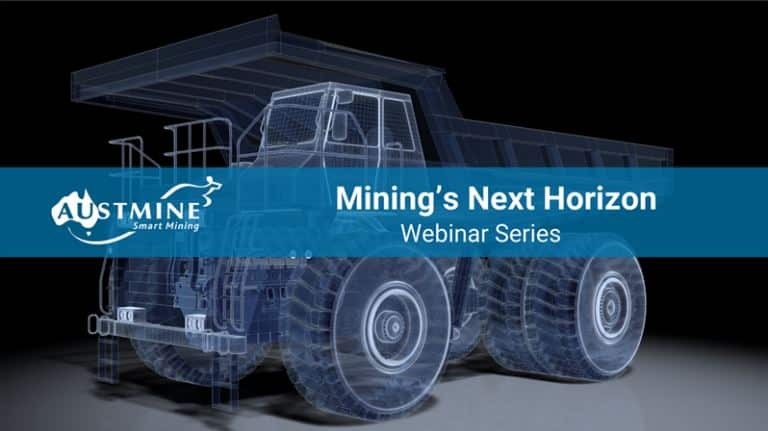 Austmine recently completed the first webinar in our six-part Mining’s Next Horizon series. This focused on “The Next Generation of Minerals – Powering Mining into the Future” and featured discussion about lithium, nickel, cobalt and other battery metals. This series will set the scene for the innovation conversation leading up to the Austmine 2019 Conference & Exhibition, 21 – 23 May, Brisbane. Register for further webinars in the series below.